Over the next month, Oktoberfest-style and other fall festivals in the area will be in full swing. 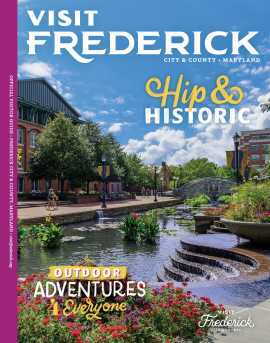 In recent years, it has been suggested that our very own, Frederick’s Oktoberfest, is one of the most authentic Oktoberfest celebrations in the area. Let’s take a moment to compare a few details of Germany’s Oktoberfest with our local event which is set for September 28-29, 2018! DATE AND TIME: While we’d love to celebrate for a longer period of time, Germany’s Oktoberfest takes the cake with a 16-day long festival. 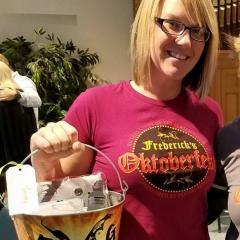 Frederick’s Oktoberfest is now a two-day activity with a kickoff party on Friday and one full day of festival events! KID-FRIENDLY: Both events are kid friendly! Germany’s events include a Ferris wheel, roller coasters, and a parade. 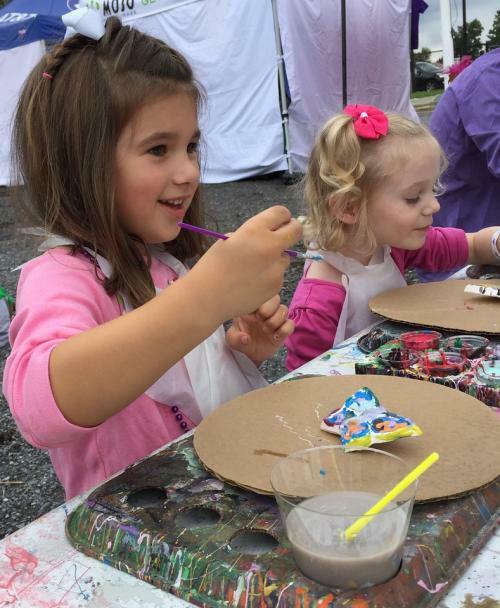 Frederick’s Oktoberfest partners with Tots2Tweens, a local organization, to offer numerous kids’ activities, including pumpkin decorating, scarecrow making, face painting, and more! 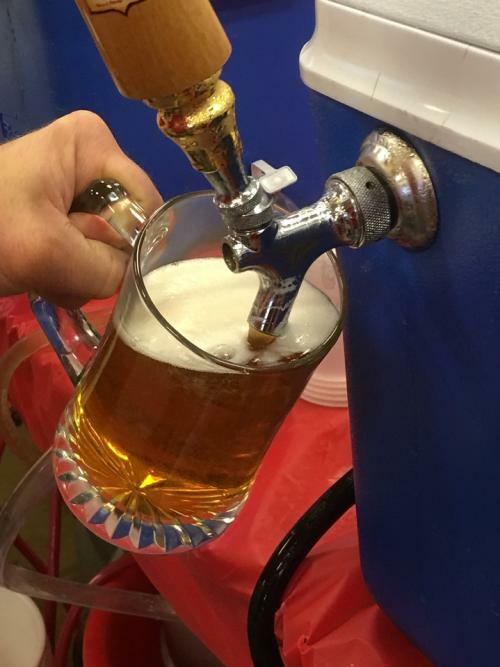 BEER: In Frederick, we take great pride in partnering with our presenting sponsor, Flying Dog Brewery, and another local brewery, Brewer&apos;s Alley, to offer delicious beers to our guests (we also partner with a local distributor to secure German beers, too!). Yet, at the German festival, only Munich beers are served and they are brewed especially for Oktoberfest. Does any local brewery want to brew a beer just for Frederick’s Oktoberfest?!? SPECIAL FEATURES: There are several features that each festival enjoys enhancing guests’ experience. Each festival officially begins with the Mayor! We have been lucky to have the Frederick Mayor join us for many years to start the festival on Saturday morning. Germany and Frederick also have Collectors’ Mugs each year and a historical area of the festival to educate guests on traditions. Be sure to check out our German Heritage Tent located near Frederick Oktoberfest Gate 2. COMMUNITY IMPACT: Both festivals are deeply rooted in their communities. Germany’s Oktoberfest employs 12,000 people and is critical to its economy. 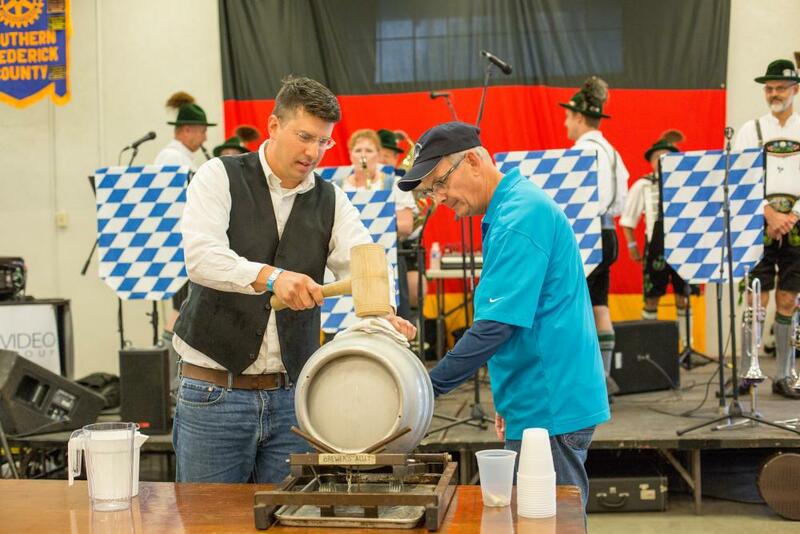 Frederick’s Oktoberfest prides itself on being 100% volunteer and gives tens of thousands of dollars back to the Frederick community through Rotary Club of Carroll Creek and Rotary Club of Southern Frederick County grants! See - Germany’s Oktoberfest and Frederick’s Oktoberfest have plenty in common! One just happens to be a few years older than the other! 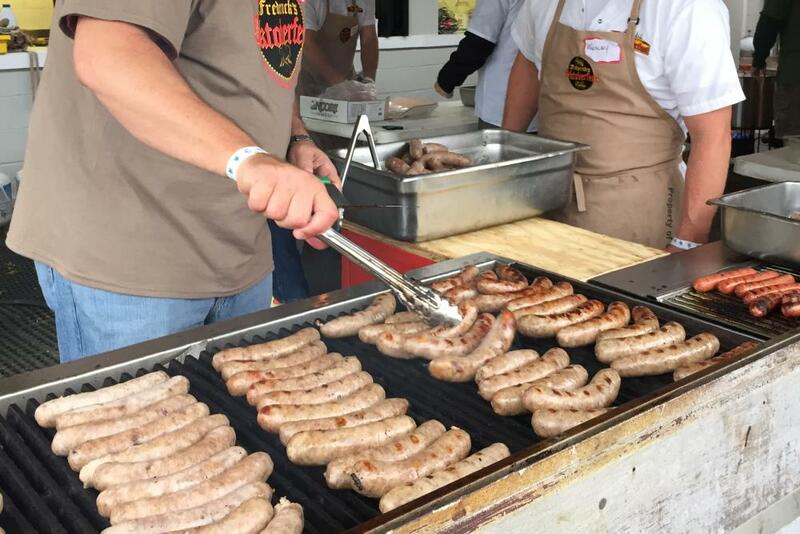 Join Frederick’s Oktoberfest to experience this and more starting September 28th.